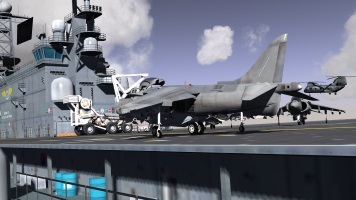 About: A 2016 simulation of the AV-8B Harrier. This sim could pick up where SVGA Harrier Assault (1992) left off in 1992, with a flyable AV-8B Harrier and a dynamic campaign! 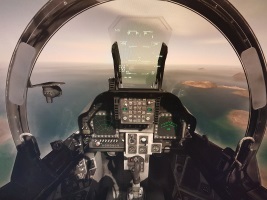 Screen from SVGA Harrier Assault (1992), 1992.